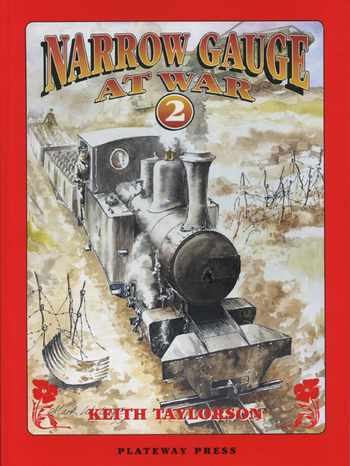 This book is uniform with Narrow Gauge at War Volume 1. It contains the story of the War Department Light Railways and the Australian, British and Canadian Light Railway operating companies in Belgium, France and further afield; in Italy, the Balkans, the Suez Canal zone and Palestine. Based on contemporary reportage, plus much new material. The book is comprehensively illustrated with black and white photographs and maps. softback, colour cover/dust jacket, 123 photographs, 8 maps.